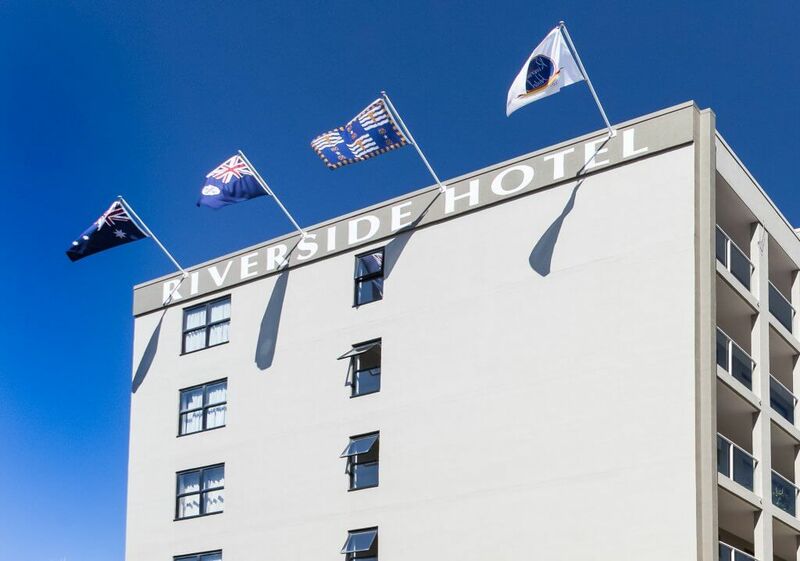 Riverside Hotel Southbank is a 4 star* Hotel, located in Brisbane’s South Bank. This is the precinct know as the “precinct for business, art, culture, education, dining and living”. Built in 1998, Riverside Hotel is operated by an Australian family. As for that, we prize service and guest comfort above all. Comprised of over 100 rooms and apartments, we have an array of facilities on offer to make your stay a comfortable and enjoyable experience. Our Standard Hotel Rooms are perfect for guests staying overnight for a corporate function or if you are in town to watch a game at the Gabba or Suncorp Stadium. Our One Bedroom Apartments include a kitchenette and a spacious lounge area. As for that, whatever brings you to Brisbane, our rooms are bound to provide a comfortable home away from home. Whether planning your visit for business or leisure, Riverside Hotel offers peace of mind to all our guests. 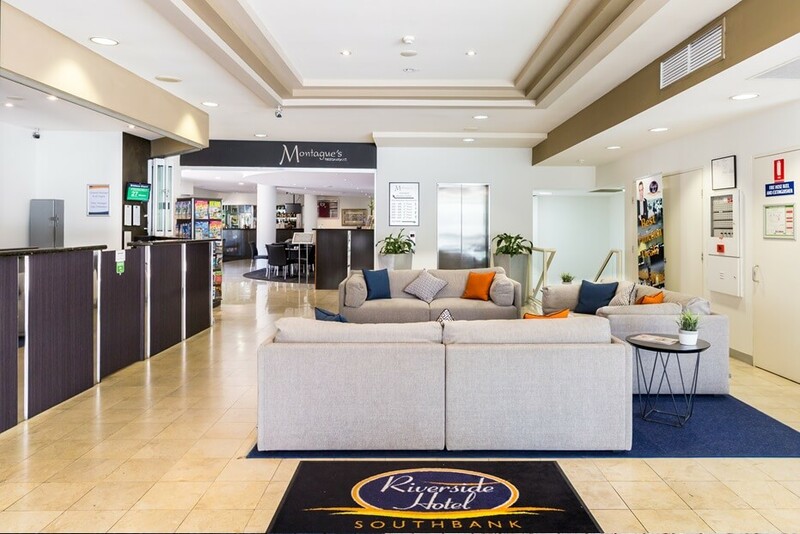 We offer complimentary (FREE) car parking and WI-FI, whilst located within walking distance to all major tourist and business areas of Brisbane. During your stay with us, you will be mere moments away from the Brisbane Convention and Exhibition Centre (BCEC), Lyric Theatre (QPAC), Museums and Art Galleries (such as GOMA). Furthermore, you will be surrounded by a variety of over 40 restaurants, bars and coffee shops. Please allow us to reiterate that Brisbane C.B.D. and the Suncorp Stadium are also nearby. 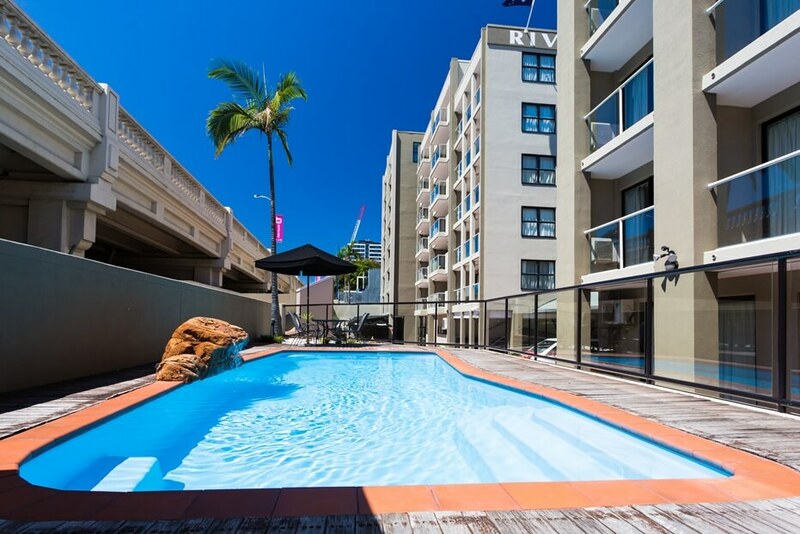 At the Riverside Hotel, you will be close to whatever brings you to Brisbane. We also take pride in guaranteeing you the best rates in Southbank** for accommodation and functions. Please remember to “Like” us on Facebook. Click on “Subscribe to our Specials” below to keep up to date with all of Riverside Hotel’s promotions, special deals and latest news. You can also follow us on Twitter. * Rated by Star Ratings Australia (AAA). ** Best guaranteed in comparison with any other 4 or 5 Star AAA rated hotel in the precinct. Special promotions not included.